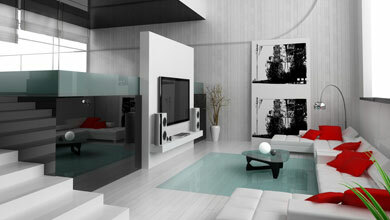 Providing full Residential House Cleaning Services to help ease the burden of your heavy schedules. At Cleaning Patrol, Inc., we understand not every household is the same. We don't expect that everyone needs the same services done on the same days. Everybody's different, and so are we! That's why we offer very flexible scheduling for all of our services. Whether you need help bi-weekly, monthly, or daily, we're here to help out wherever and whenever we can. For the more environmentally friendly households, we are happy to use your eco-friendly products as well! 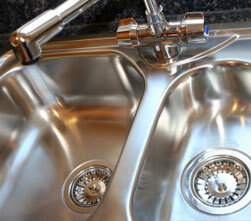 To see how we can help you we've listed our standard house cleaning services below. 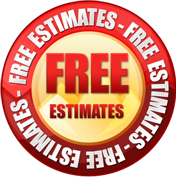 Feel free to view them all or click on an individual service then contact us for a free estimate. We normally bring all of our own equipment, supplies & use excellent products, but if you prefer that we use yours, that’s fine too!